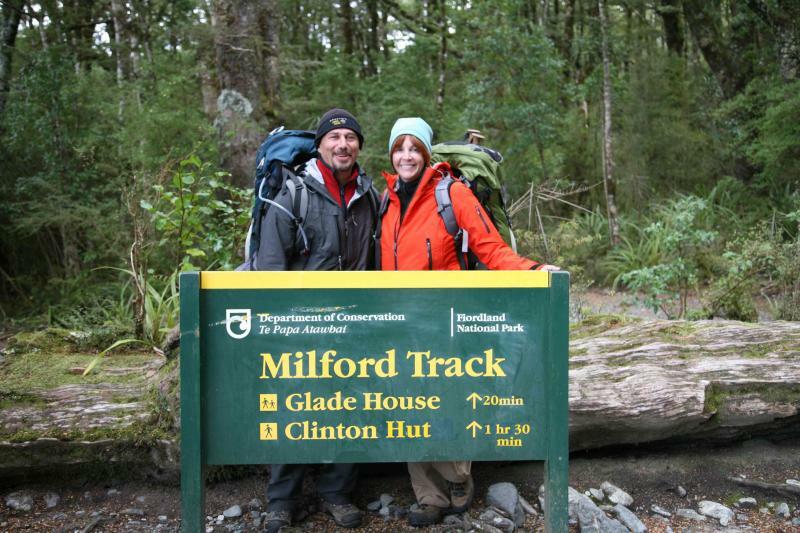 Milford and Routeburn Track experts � Transport and equipment rentals for your hike or walk on the Routeburn and Milford Track. 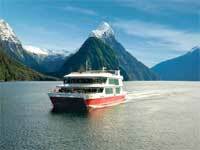 Why not combine your walk with a cruise on Milford Sound too? Join Southern Discoveries on an awe-inspiring quest to discover the heart of Milford Sound. 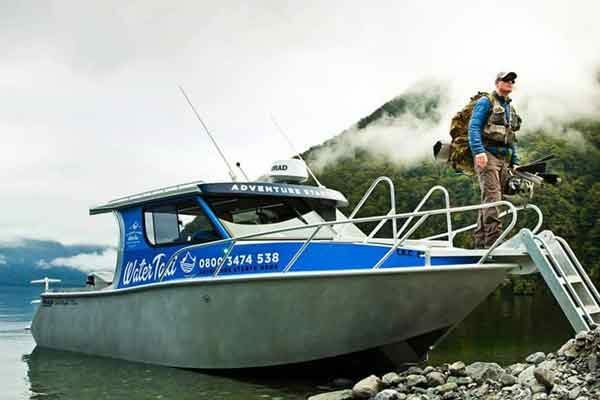 Track transport, Queenstown Airport, local taxi service, Milford Sound Charters, sightseeing. Kepler, Routeburn, Milford, Te Araroa Trail, Borland track. All tracks available.